Here’s this week’s picks of my favourite beauty products. This came just when I finished my last serum so I eagerly applied it the very next day we received it as part of Sephora’s new Spring/Summer launches. Just based on the words on the packaging, it was very promising; 2% hyaluronic acid and slow release Vitamin C, and it claims to have a plumping effect — hence, to be used in the morning to “wake up” the skin. On the first try, my skin was tingling, and I didn’t like the feeling. I imagined it was doing something to my skin the same way those lip-plumping formulas work — you know, with mint or similar. But because this was the only day serum I had in my makeup box, I used it again the next day, and the day after that, and the day after that… and now it’s been 10 days of daily use, and my skin actually feels and looks pretty great after each application! The serum is clear, glides nicely, and absorbs very quickly (so apply it fast!). It has a slight tacky finish, but doesn’t pill under makeup at all. For its price of $65, I think it’s excellent considering most of the competition costs more than $100. It took me almost two months of trying this product to end up loving it. On my first try, I thought it was a moisturiser, and so skipped my usual moisturiser in favour of this tinted cream. My skin didn’t feel sufficiently hydrated; so the next day, I tried it after moisturiser and thought it felt too much. 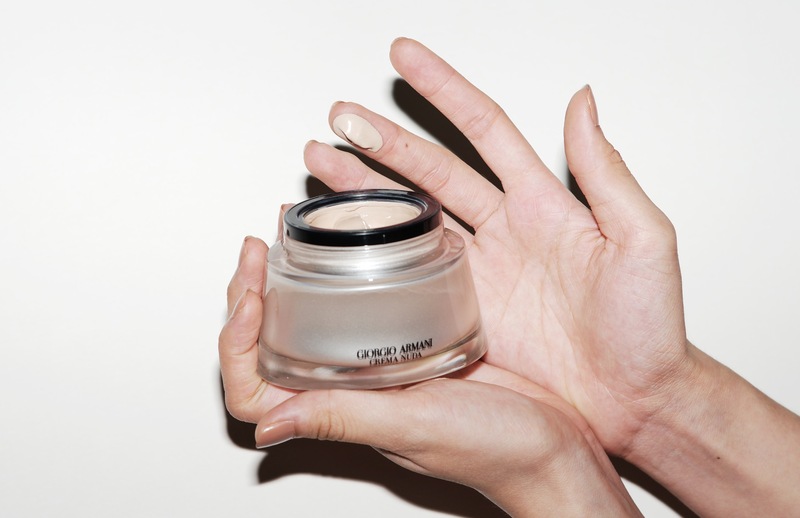 But after days of trial and error, I realised I only needed very little of this cream to achieve exactly what it promises: to blur imperfections, add a radiant healthy glow (not shine), and simply perfect the base. To be honest, this is a very “extra” makeup/skincare hybrid to have in any beauty box, but if you have the time for this extra step and can afford it, it’s truly lovely to use. This mascara comes in four shades (black, blue, purple and green), but it’s really the black one that everyone will buy. It claims a smudge-, clump- and flake resistant formula, and this is actually true — I tried it and it was very impressive; it doesn’t clump or flake, even with the amount of volume it builds on the lashes. It does also claim to be weightless, but that’s not exactly true for me; when I applied it on its own, it made the curl on my lashes droop down. However, when layered over the brand’s ImperialLash MascaraInk Waterproof mascara, the lash curl held, and this new mascara piled on volume and intensity to the eyelashes, resulting in a more dramatic eye makeup look. I don’t see a need to use two different mascaras every time I do my makeup, but I’ll make an exception for this new one because it does add beautiful volume. This was the most surprising product of the week. 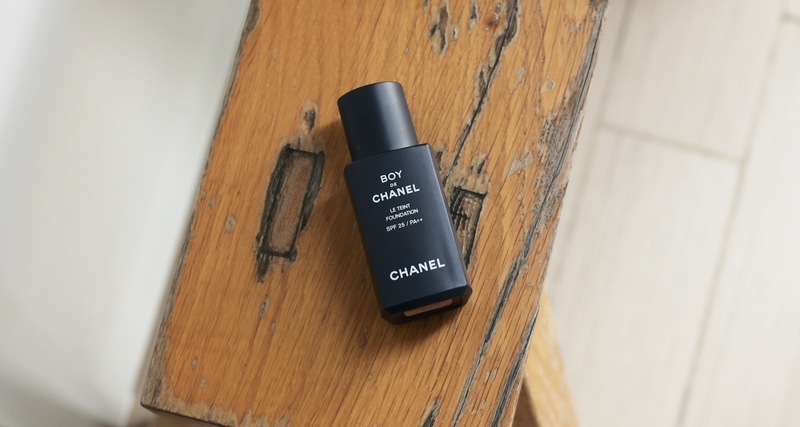 I expected this liquid foundation for men to be identical, or at least similar to Chanel’s regular liquid foundations; but it stands alone in its formula and performance. The brand calls this a “complexion enhancer”, and it is that and so much more; the liquid goes on smooth and emollient, and settles on skin almost like a balm. Even so, the finish is very natural (as all mens’ cosmetics should be), but still manages to minimise the appearance of pores, while evening skin tone. This isn’t a product just for the guys; I used this for a day and loved it, and will add this to my makeup box. The shade I’m using and featured here, is No 20 Light, and it corresponds to my regular shade 20 with other Chanel base makeup products. I also like that there’s a slightly pink undertone with this mens’ foundation, which brightens the complexion. Art Deco is a brand of cosmetics that is created and made in Germany, and recently debuted at Sasa stores. I had the good fortune to try many of the makeup items and this eyebrow liner is my favourite of them all. One side is a twist-up pencil that draws quick and precise lines, while the other is a mini brush with a unique design. Most brow brushes are spoolies that are either thick or thin, but this one is a tiny comb with alternating bristles that comb the brows and brush out the drawn lines making them appear full and natural. I’m using shade 11, which is the perfect shade of dark brown — no tones of red or grey. The drawn brows also stay on the entire day, and only wash off with my regular makeup remover (the shu uemura cleansing oil). If there’s one thing to buy from this brand, this brow liner would be it.